With our highly motivated team, and our state-of-the-art care, we excel not only in a safe environment for the patients, but in an enjoyable atmosphere to work in. Most importantly, we treat all patients in a manner with which we would want to be treated. 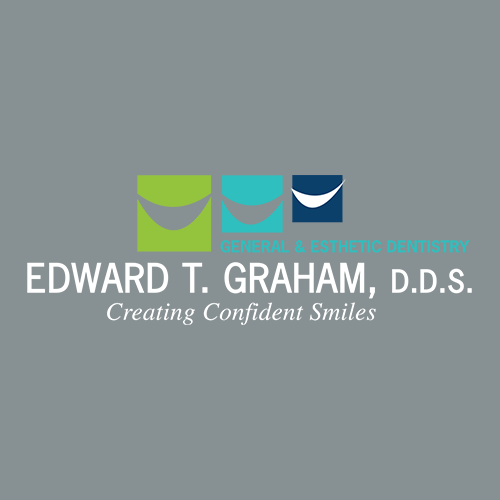 Schedule an appointment today, we’ll give you a reason to smile!